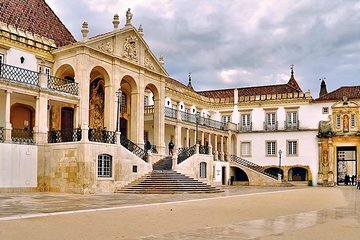 Take a private tour to two of Portugal’s key cities, Coimbra and Santarem, on this full-day excursion from Lisbon. Explore Coimbra, the ‘City of Students,’ and see the famous university, the botanic gardens, the cathedral, and the old gothic-style convent. Sit down to a delicious Portuguese lunch before heading to the Gothic city of Santarem to explore its old town and learn about its history.